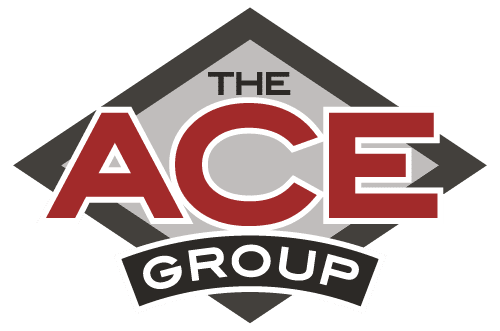 Automotive compliance done correctly by The ACE Group. Automotive Compliance for your dealership. We’ve got you covered. Automotive compliance for your dealership done the right way. Staying compliant is a harsh reality in today’s world that you can not afford to overlook. We have partnered with the best in the business to keep you covered in the ever-evolving field of compliance.